The BBC's former director of global news Richard Sambrook has been announced as the new director of the centre for journalism at Cardiff University's school of journalism, media and cultural studies. Sambrook, who is currently chief content officer for Edelman PR, will take up the university role as professor of journalism in August, in a move which the university says will see Sambrook return to the area of South Wales where he first started his career with Thomson Regional Newspapers, working on the Merthyr Express, Pontypridd Observer and the South Wales Echo. He will fill the role vacated by Professor Richard Tait, who according to the university has been director of the journalism centre for nine years and "will now concentrate on his research interests". "We're delighted to have Richard Sambrook join us at Cardiff," head of school professor Justin Lewis said in a release. "Richard is a leading figure in British journalism, one who is highly respected not just in the UK but around the world. "The school is committed to developing high quality and innovative approaches to journalism in uncertain times, and Richard will play a leading role in that endeavour." 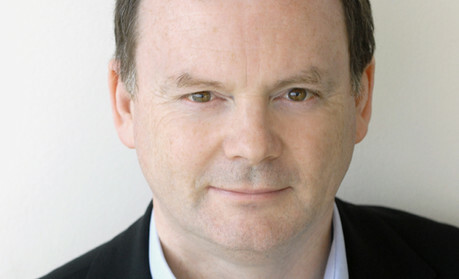 Sambrook, whose career with the BBC spanned 30 years, was previously the broadcaster's director of news and then director of global news until 2010, after announcing his plans to leave in November 2009, joining Edelman as its first chief content officer and vice-president. He confirmed on Twitter yesterday that he will be leaving Edelman in June to take up the role with the university later this year.